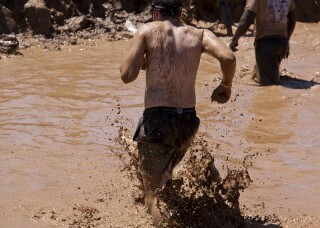 The French equivalent of popular sporting event Tough Mudder, called 'Mud Day' has caused unexpected illness with more than 1,000 runners suffering from norovirus following the event. 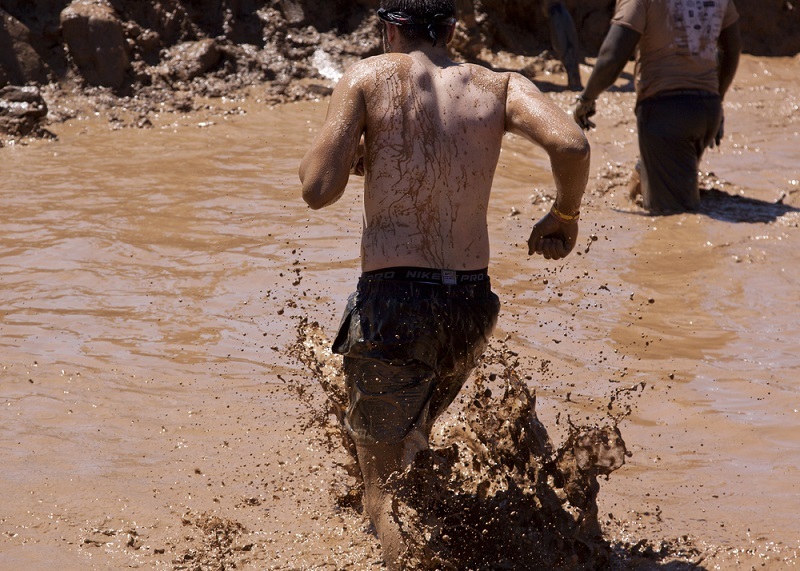 The Mud Day race forces participants to crawl through various obstacles submerged in mud over the course of 8 miles. It is believed that the illness was contracted from the mud at the event held near Nice as it may have been contaminated with animal faeces. On the day of the event, many runners allegedly complained about the smell of manure on the track. The following day, around 30 people were suffering from vomiting and diarrhoea however this figure skyrocketed in the following days to roughly 1000 participants. The health agency in the region, PACA has said investigations were underway to determine what caused the outbreak, after the alarming number of complaints and at least one hospitalisation for the illness. Today at Unlock the Law we look at whether the participants could make a personal injury claim against the organisers for contracting the virus. It is common for people to make a norovirus compensation claim after they have contracted the illness on holiday - especially if they have been on a cruise. Norovirus is highly contagious and can spread quickly if not properly contained especially in enclosed areas such as hotels and cruise ships. The virus causes severe sickness and diarrhoea which can sometimes result in hospitalisation. Can I make a claim if I become sick on holiday? There are a number of legal provisions designed to protect you if you fall ill on holiday as a result of another party's negligence. If you booked your holiday through a tour operator based in the UK, most aspects of your holiday will be covered by The Package Travel, Package Holidays and Package Tours Regulations 1992. These regulations mean that the tour operator you booked with is responsible for all the different parts that make up your holiday - including your food, transport and accommodation. This makes it easier for you to make a claim as it is UK law that will apply. In order to make a claim under the Package Holidays Regulations 1992, you must be able to prove that the tour operator displayed lack of reasonable care and skill in supplying your holiday. This could mean that they did not check the level of health and safety of the resort, or make note of any recent outbreaks of illness. The expected standard however will be considered in relation to the reasonable standard of the country where the accident happened. How much could i claim for an illness oN holiday? The amount of compensation you could be awarded will depend on the specific details of you case and the nature of your illness or injury. For example, if you contracted mild food poisoning whilst on holiday where you experience stomach pain, vomiting and diarrhoea which last for several days, these cases generally settle for between £700 and £3,000. However, with more severe case of food poisoning which leads to severe toxicosis causing serious pain, vomiting, diarrhoea and fever, which requires admission to hospital may cause serious and continuing conditions such as irritable bowel syndrome. This could have a significant impact on your life and ability and thus would attract a much higher award, even up to around £40,000. For more information on making a personal injury claim, read our dedicated personal injury guides.